Why pay rent!! Great owner occupied opportunity. Debt service of $3.08 sf plus expenses (based on full ask price, $10k closing costs plus 20% down, 6% interest, 20 year amort). 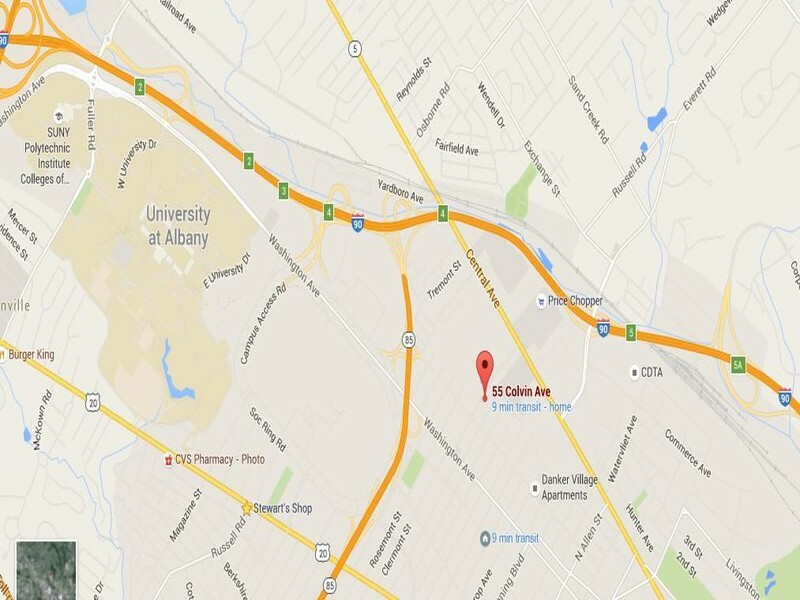 Great location between downtown Albany and Suburban Colonie. New roof, well maintained. Owner currently occupying and will need to relocate before sale transfer. Great local amenities, 3.2 parking space per k sf, close public transportation.